Also we are located on Castlereagh St, Liverpool our building with security access from the main entrance and elevator access. 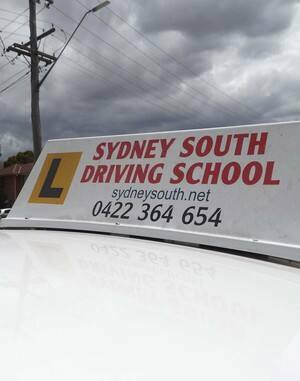 Sydney South Driving School is a family owned business serving the driver education needs of Liverpool and surrounding areas for over 15 years. We are Road Transport Services Approved Driving Instructors and members of the Australian Driver Trainers Association (ADTA). 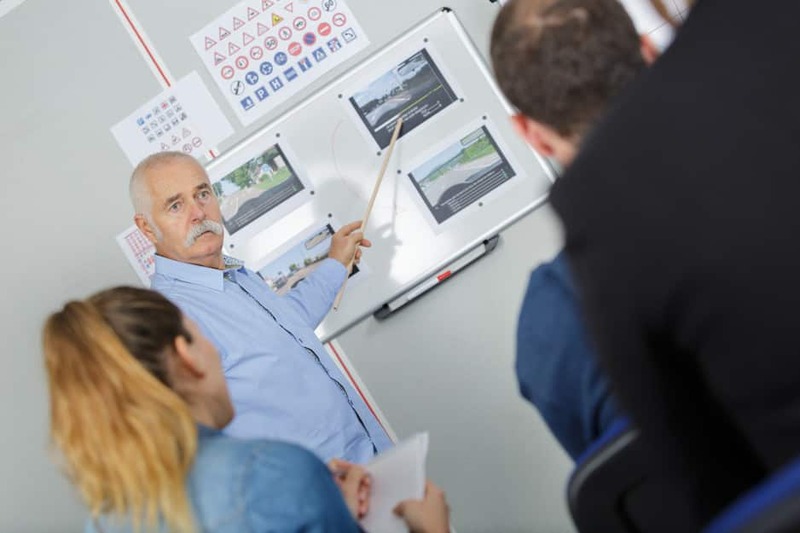 Our certified and licensed driving school Liverpool instructors have years of combined experience in the driver education and driving safety field.